Do you want to navigate the web and have Dashlane autofill all your credentials and automatically log you in to all of your sites? The Dashlane Browser can do all that for you. 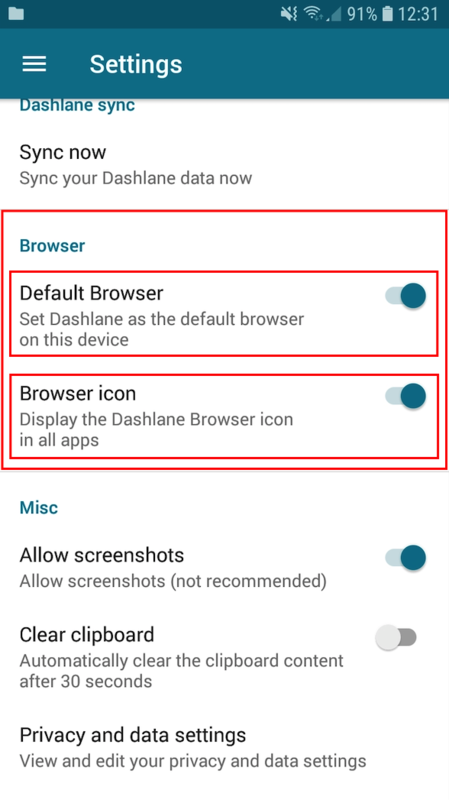 The Dashlane Browser is included as part of your Dashlane mobile application. To get the full benefit of Dashlane when using the internet on your phone, you should make Dashlane your default browser. Should you wish, you can also display a shortcut icon for the browser. This takes you to the Default apps part of your system settings, where you should go to Browser app and select Dashlane. To use the Dashlane browser, go to Browser under "Tools" in the app's main menu, or simply use the shortcut on your phone. Enter the URL for the site you wish to visit. If you already have a URL saved for this site, select it when it appears just under the address bar. If you have saved the login URL in Dashlane for the website you want to visit, Dashlane will directly propose to fill out the login fields with the information stored in Dashlane. Otherwise, navigate to the login page and tap in one of the fields. Remember, blue impalas in the login fields mean that Dashlane already has your data stored and is ready to log you in. 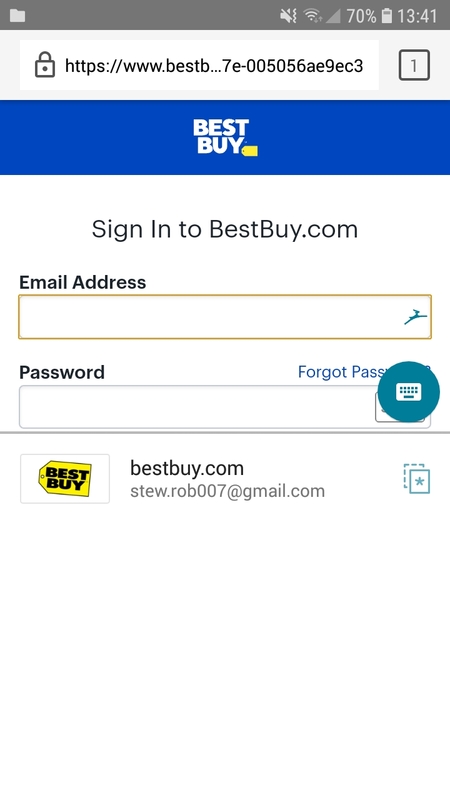 After you tap in one of the login fields, you will see a pop-up with your login. Tap on this and Dashlane will log you in to the site. To find out how to add these kinds of details to your Dashlane account, please refer to this guide. 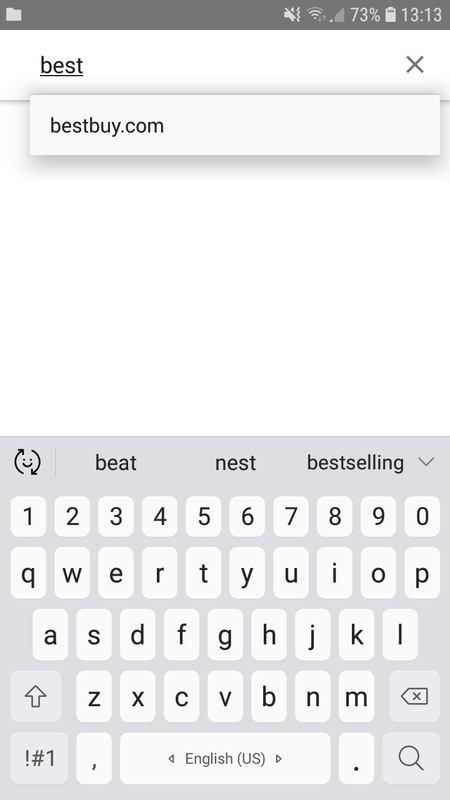 If you want to use a different login, you can tap on the keyboard icon so that you can type in other login details.